Instarmac Ultra Floor Flooring Level Three is a smoothing compound and is one of the sub-floor preparation products. Instarmac Ultra Floor Flooring Level Three is one of the Instarmac Ultra Floor Flooring smoothing compounds and is available in units. Instarmac Ultra Floor Flooring Level Three Top self levelling screed is suitable for use over most substrates and adhesive residues. 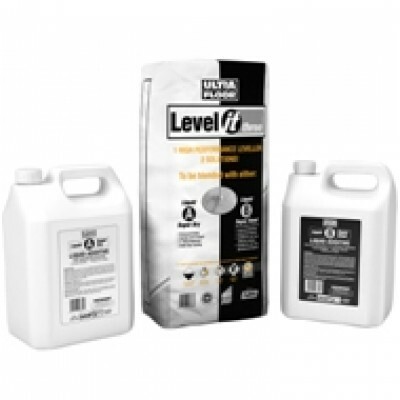 Ultra Floor Level IT 3 is a multi component smoothing compound specifically developed for the professional flooring contractor for smoothing and levelling of subfloors prior to the installation of floorcoverings. 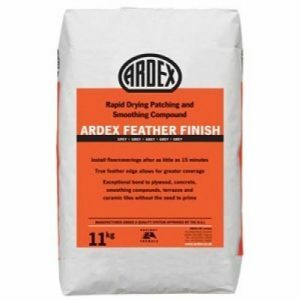 It is a versatile product and consists of a polymer modified cementitous powder which can be used with either bottle A Super Dry or bottle B Super Bond depending on subfloor requirements. Both liquids are low odour and protein free making the product suitable for use in biologically sensitive areas as well as occupied areas. 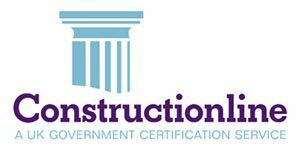 Level IT 3 may be used in conjunction with most underfloor and undertile heating systems. 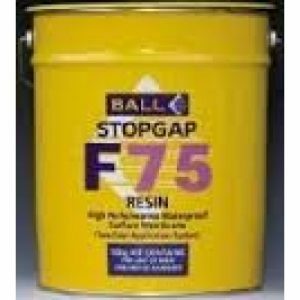 SURFACE PREPARATION The surface being adhered to must be clean, firm, dry, free of dust, dirt, oil, grease or any other contaminating barriers. Remove any flaking or peeling layers. All subfloors must be protected from subground and residual construction moisture prior to the use of Level IT 3. Ultra Floor DPM IT products may be used where appropriate to offer protection against moisture. Contact Ultra Floor Technical Support for recommendations for use of DPM IT products or for any applications not covered above. Priming Ultra Floor recommend priming absorbent subfloors with Ultra Floor Prime IT AR (see below) prior to the application of Level IT 3. 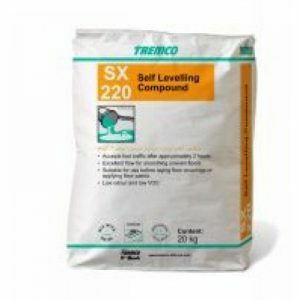 This is primarily to reduce subfloor absorption and will give maximum working time for the levelling compound, improving flow and trowelling characteristics, as well as giving maximum strength build up while minimising pinholes in the cured compound. This is essential with resilient floor coverings. For calcium sulphate screed please contact technical services. The primer should be diluted with 3 parts water prior to use. Allow to dry. Very porous surfaces may require an inital primer coat diluted 5 parts water to 1 part Prime IT AR. 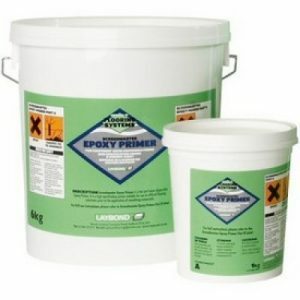 Non absorbent subfloors including surface damp proof membranes should be primed with Ultra Floor Prime IT N (see below). Prime IT N should be applied neat in thin uniform coating and allowed to fully dry. Prime IT N enhances adhesion of Level IT 3 to the subfloor. Priming is not required when using Level IT 3 with bottle B Super Bond onto sound thin well bonded adhesive residues (not moisture sensitive).